Differences between texture and pattern can be described in different ways through different mediums in the art world. In our everyday lives, texture would refer to the sense of touch while pattern is more a visual recognition of a series of lines and curves in a design that repeat themselves. In visual art, texture is seen through shading techniques in a drawing or painting that visually represents how something would feel if you could put your hand on it. As children, we learn about what is around us by touching and looking. As we grow older, we know what something feels like because we have touched and studied it enough over time. We can look at an oil painting by a master and see texture indicated in the application of shading and light. 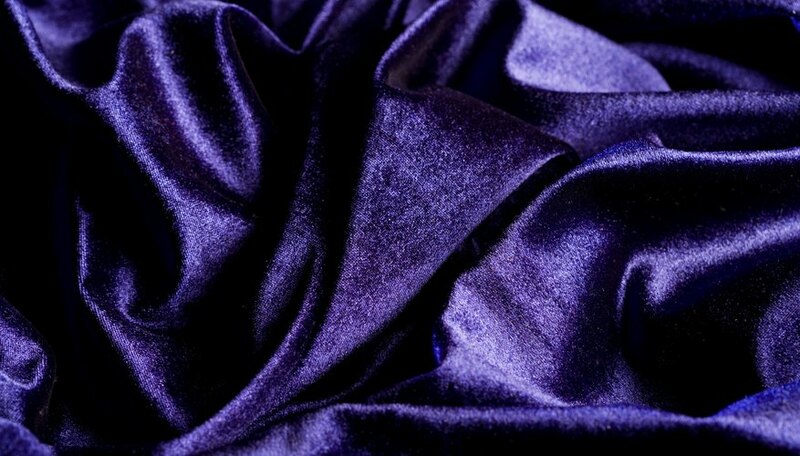 With clothing materials, we know how velvet feels - soft and plush - and how it drapes into folds. Texture can describe a pattern design in a drawing through added shading. Pattern is a design we can see on objects in paintings and drawings. All pattern is made of lines and curves arranged in some fashion, whether random or consistent. Even the lack of pattern is a pattern. It is consistently nonexistent. A pattern can also be so consistent as to blind the vision with its uniformity. 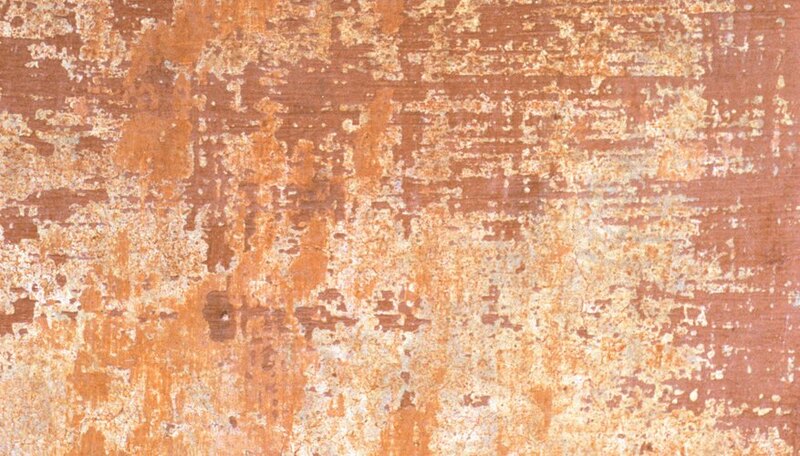 In a painting or drawing, you can enhance a pattern to be more visually interesting by adding contrast techniques which gives the picture better textural qualities. 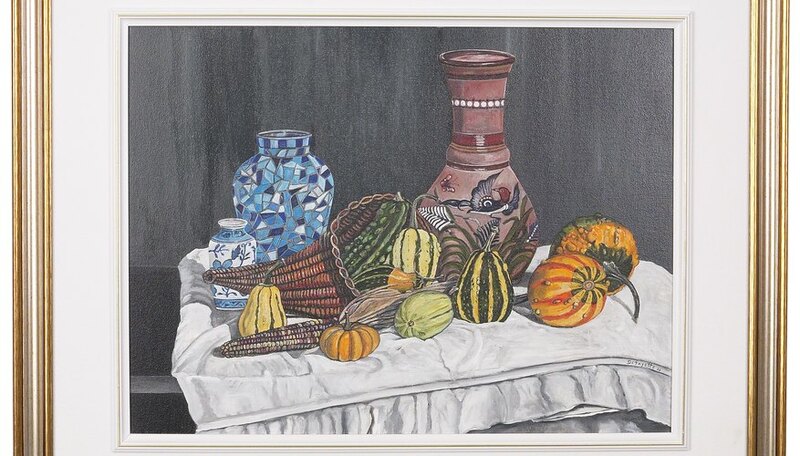 The pattern in this painting implies cloth as the background because of the weave uniformity. Yet texture is implied by random-colored shading to the cloth to represent roughness or age to the material. 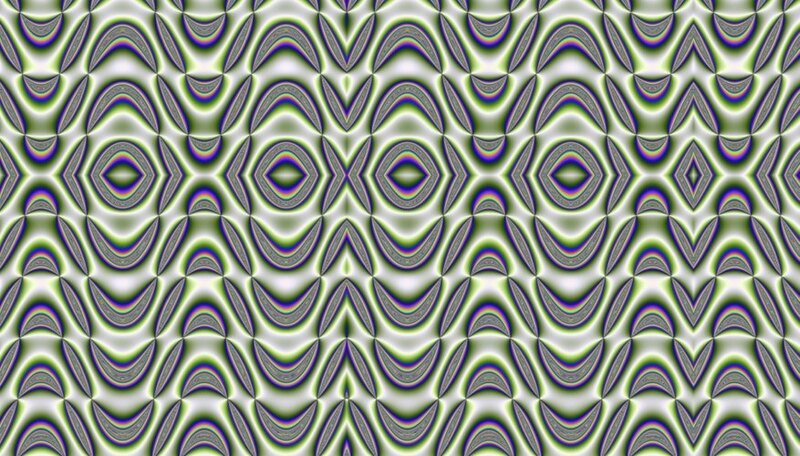 This painting is in one basic color and the pattern is consistently random. 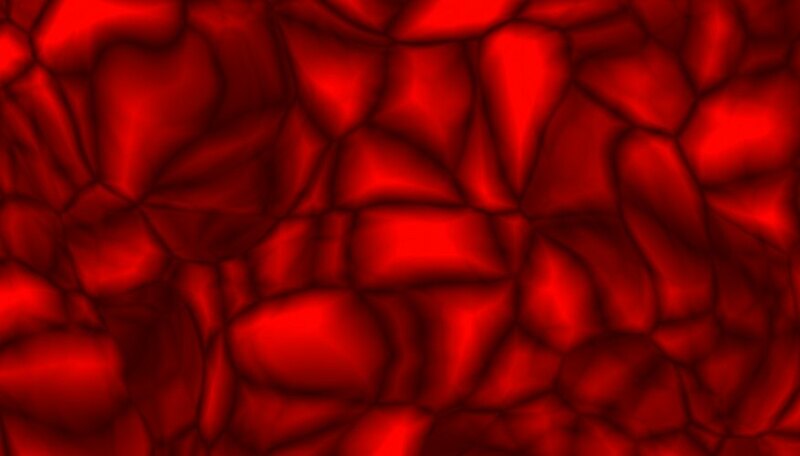 The texture is provided with the darker shading in the same red family. As red is considered a warm color, warmth comes through in the highlights. The shading gives a cooler texture and a sense of depth, rather like hills and valleys. What Is the Difference Between Abstract & Representational Artwork?